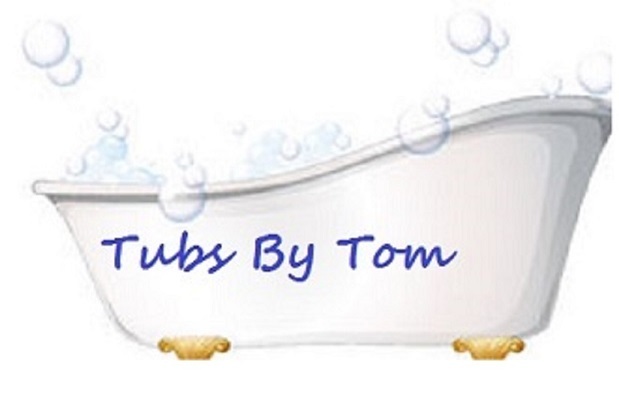 Tom has been working in the coatings industry, as well as working with porcelain, ceramic, and fiberglass since 1979. We have been proudly servicing the South Florida area since 2001. We are a small family buisness and customer satisfaction is our priority. We specialize in bathtub and tile refinishing. We also do chip, hole, and rust repairs. Only the best quality, industry tested and approved materials are used in your project. Our multi-step process uses industry proven techniques to create a beautiful, long-lasting finish. Our process allows us to refinish any number of surfaces, including porcelain, acrylic and fiberglass.